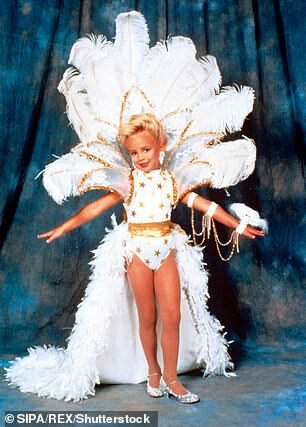 JonBenet Ramsey’s brother has settled his $750million defamation case against CBS and others involved with a 2016 documentary about the six-year-old pageant queen’s death. 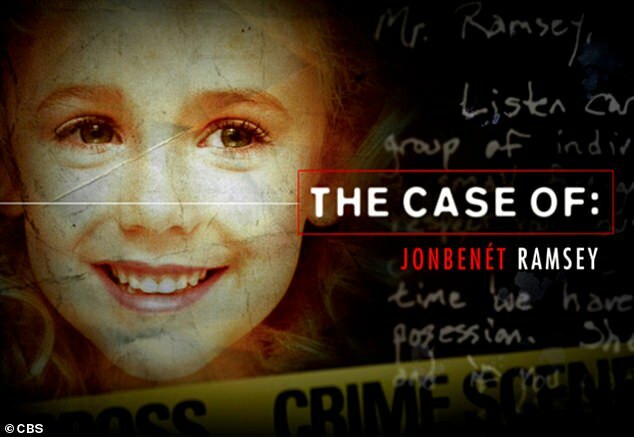 Burke Ramsey’s lawsuit, which was filed in December 2016 — just two months after The Case of: JonBenet Ramsey aired on CBS — claimed that the documentary implied that Burke, now 31, killed his sister when he was nine years old. 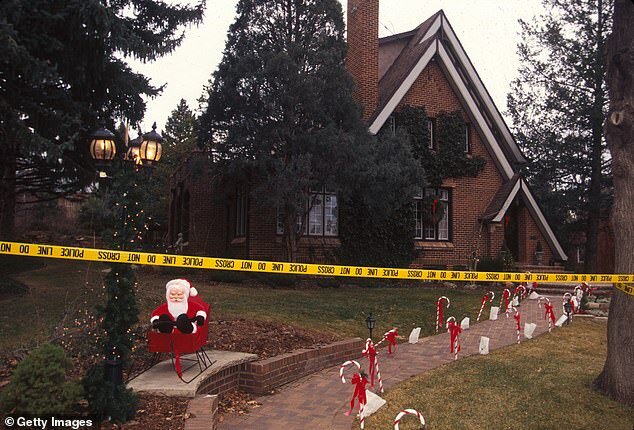 JonBenet was reported missing by her parents on December 26, 1996, after they discovered a handwritten ransom note demanding $118,000 for her return. She was found bound and gagged, dead from strangulation and a skull fracture, in the family’s basement several hours later. 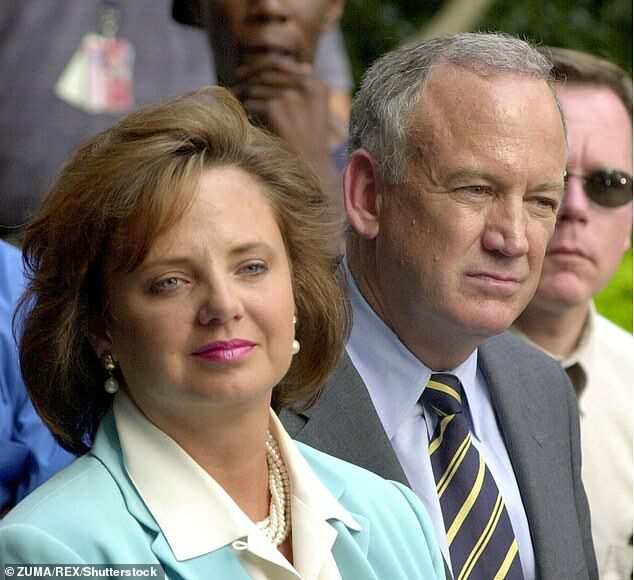 JonBenet’s parents, John and Patsy Ramsey, and Burke were cleared by prosecutors in 2008. 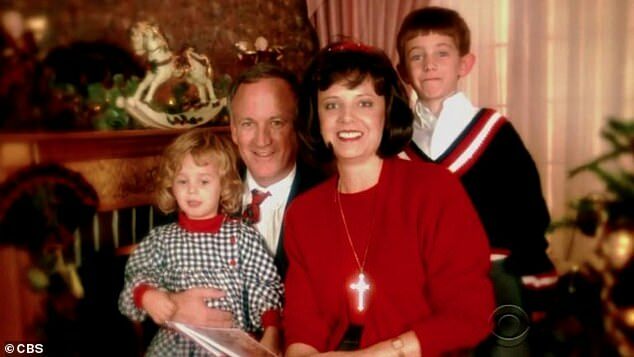 A statement was released Friday from a spokesperson for producers of The Case of: JonBenet Ramsey, stating that ‘The parties have reached an amicable resolution of their differences and will have no further comment,’ according to the Daily Camera. Attorneys representing CBS declined to comment to multiple news agencies. Terms of the agreement are not being made public. Public records show that a judge signed an order of dismissal on January 2 and that a settlement conference due to occur on March 20 was canceled as ‘case disposed,’ according to the Daily Camera. 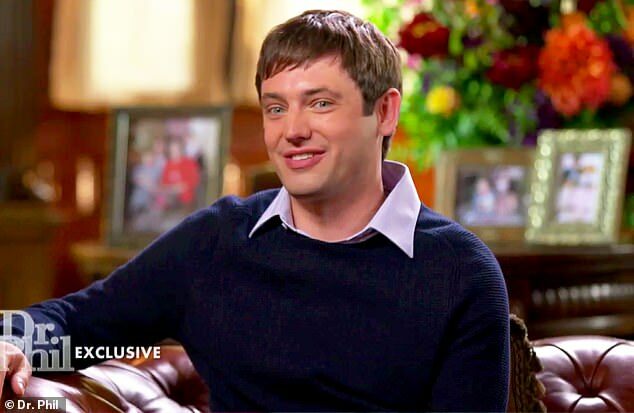 As the order of dismissal stated that the claims against those involved with the documentary was dismissed with prejudice, the lawsuit cannot be refiled, the newspaper reported. 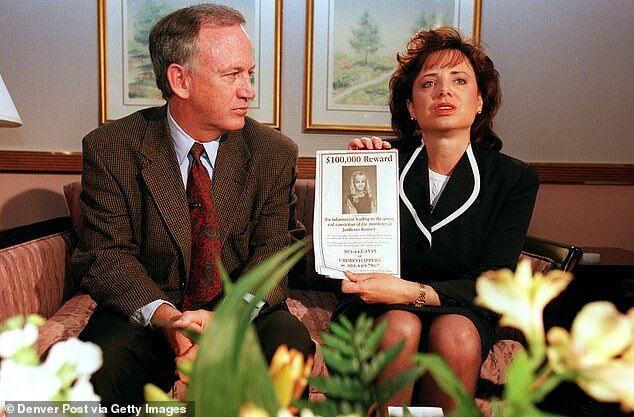 Beyond CBS and documentary production company Critical Content, LLC, Burke’s lawsuit named forensic scientist Henry Lee and forensic pathologist Werner Spitz among several others who had appeared in the broadcast.